Usually there are many people fishing off this dock. On this day, there was no one else at the lake besides me. 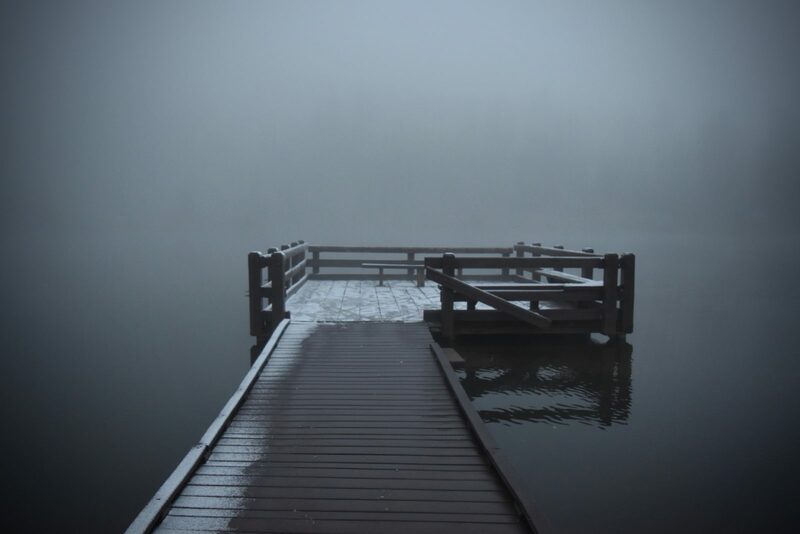 My footsteps echoed off the lake in the fog. It was very surreal and mystical.